As the population of Earth nears 12 Billion, the stress on Earth’s ecosystems rise disproportionately with each new birth. After the resolution of the Zalthurian conflict, Humans have colonized asteroids and science posts throughout the solar system. After an attempt to establish a colony at Proxima Centauri by a private company ends in disaster, humanity faces a tough decision. The nearest easily colonizable planets are 80 light years away or more. Moving a significant number of people that far is a herculean task. Establishing a large human population on Mars or Proxima Centauri requires terra forming over 100s of years, costing trillions. Earth’s leaders seem anxious to make progress and decide to launch a risky colonization mission to Trappist, the nearest known colonizable system with seven Earth sized planets orbiting an ultra-cool dwarf star. 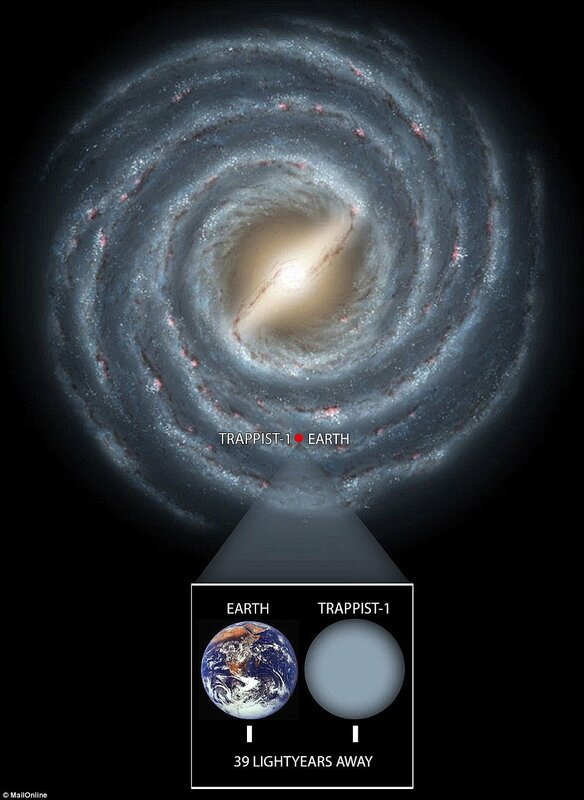 If successful, Trappist’s strategic location will open a path to additional star clusters and a path toward the center of our galaxy. The colony ship, Atlantis, follows four months behind an advanced scout ship, Exo-1. The scout team is shocked when they discover another life form wants this strategic location too. Can humanity win the race to colonize Trappist as they struggle with separatists and betrayal, while preparing for an alien attack?